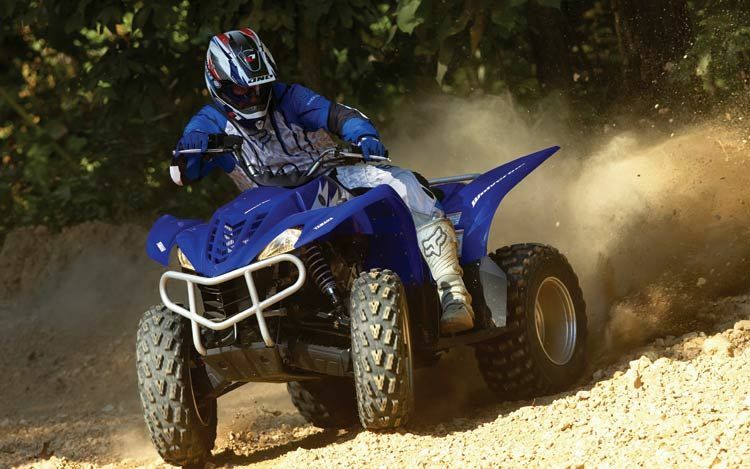 Indulge your inner speed demon by signing up for our Quad Bike Tour! 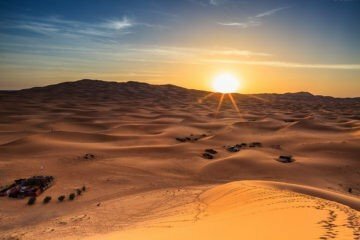 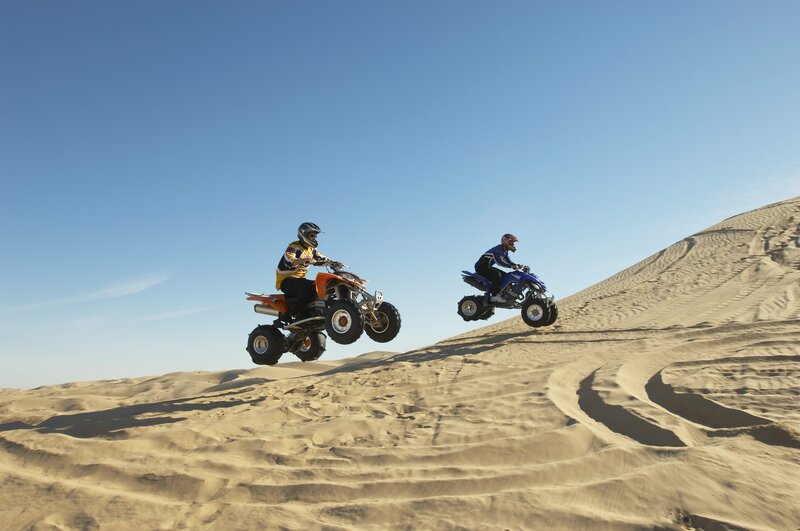 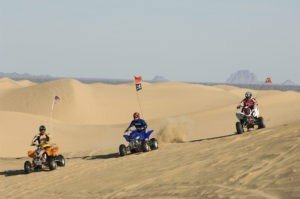 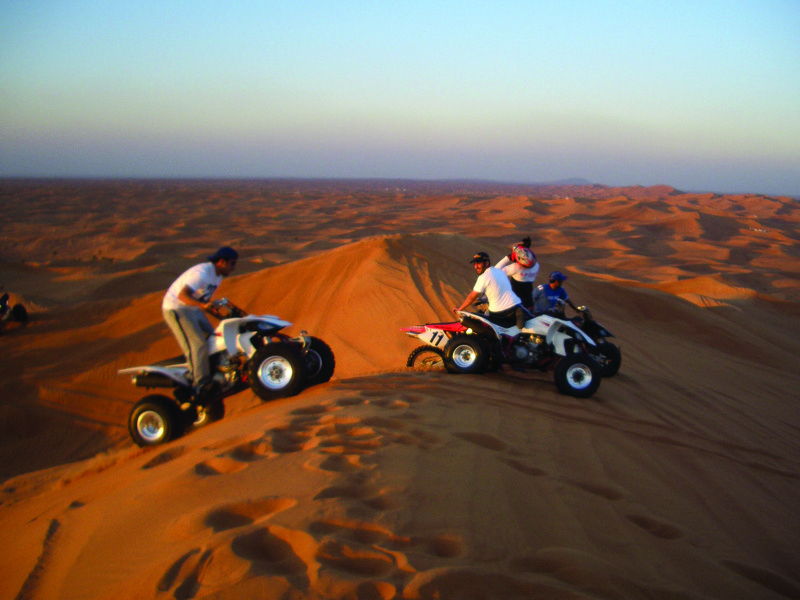 Under our careful supervision and instruction, and after having been taken to our desert camp, you will be able to enjoy the thrills of driving among the sand dunes on one of our quad bikes. 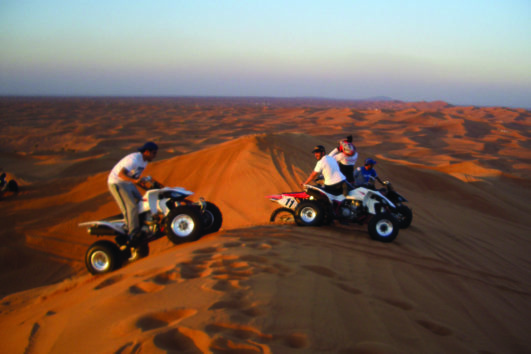 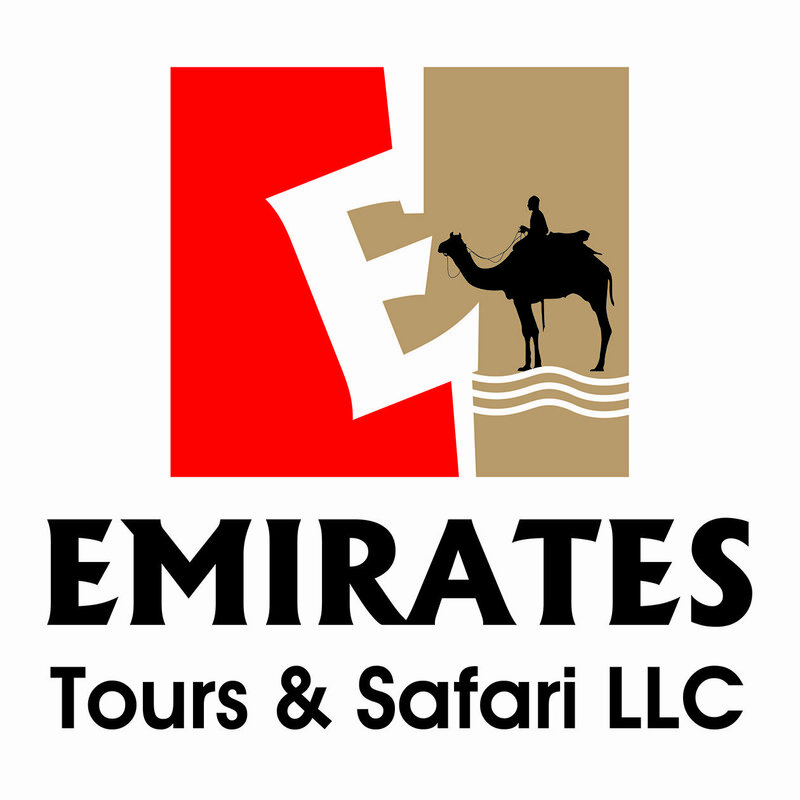 This is a very popular tour and you will be able to recover from the sheer exhilaration of your ride by enjoying refreshments and soft drinks at the camp before returning to the city. No insurance coverage for using Dune Buggies/ Quad Bikes and client should sign a disclaimer form /waiver before starting the quad bike/dune buggy tour. 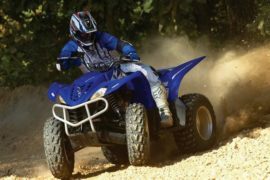 No insurance coverage for using Quad Bike and client should sign a disclaimer form /waiver before starting the quad bike tour.